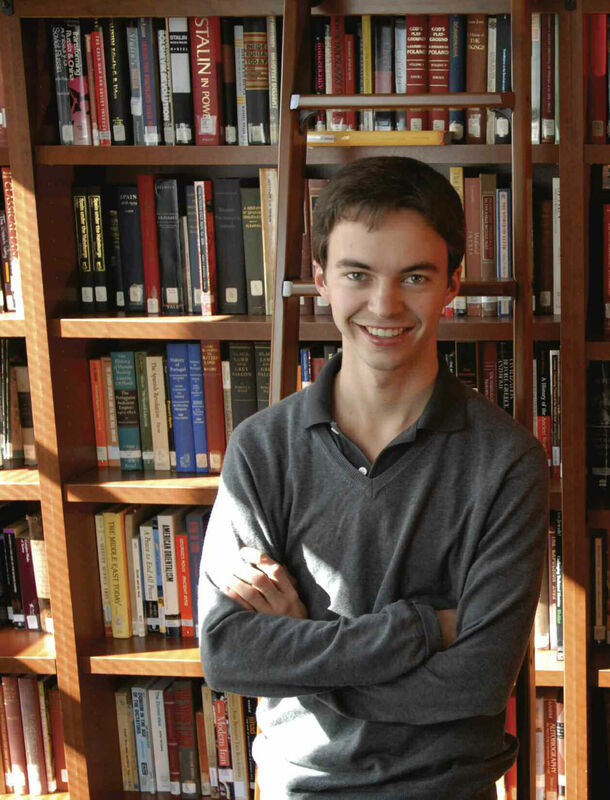 As a high school exchange student in Japan, Sam Holden ’12 developed a strong interest in international relations and Asian studies. At Pomona, he has twice conducted summer research in Japan, studied abroad in Germany and lived in Oldenborg’s language halls. He speaks four languages and is a mentor to two international students from Asia. A native of Colorado, Holden plans to pursue graduate study in Japan, with a focus on how that country’s shrinking population and economy inform new approaches to sustainable urbanism.